The recently launched Nokia 8.1 which went for the pre-order on the same day is now available for sale India. The Nokia 8.1 is now available to buy India exclusively via Amazon India website. The Nokia 8.1 is now available at Rs. 26,999 for the 4GB RAM/ 64GB inbuilt storage variant, and it is available in Blue and Iron color option. The Nokia 8.1 is now also available for purchase from the official Nokia mobile website, which was only taking the pre-order for the device until yesterday. 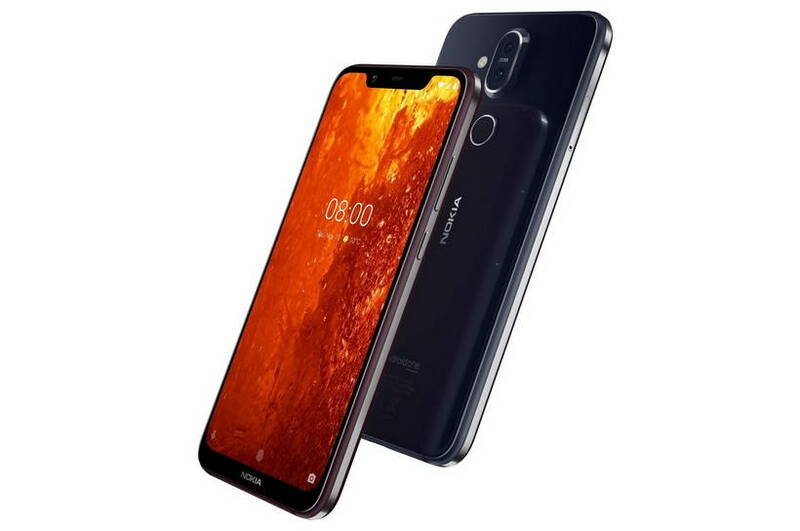 On both websites, the new Nokia 8.1 is only available in 4GB RAM, 64GB Storage variant with Blue/Silver and Iron color options.